I am a graduate school student from Taiwan. 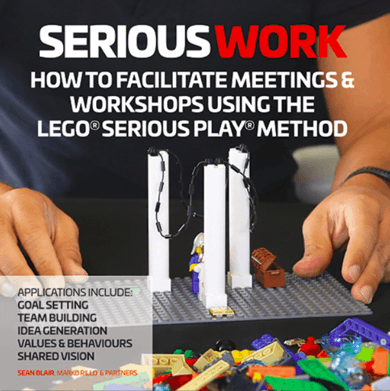 I want to join LEGO serious play community because I am the assistant of a class which is about start-up, and I want to realize this tool and know more about how to use LEGO serious play kit, so I can help another students in the class with this LEGO tool. Thank you.